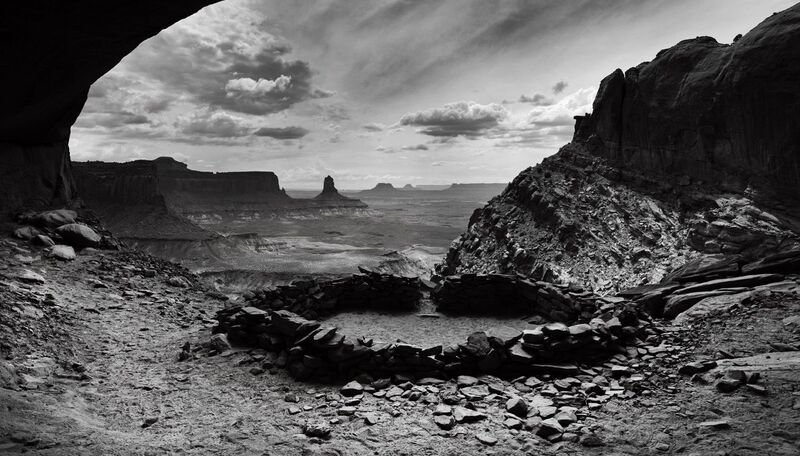 False Kiva is a iconic photo location in Canyonlands National Park. 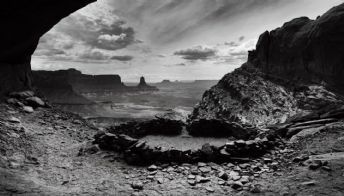 Download free directions, maps, GPS and photo advice for False Kiva. This class II archeological site is a short 1.8 mile hike. Select the YouTube icon below to watch a short video on the hike to False Kiva. Heading towards Upheaval Dome on Upheaval Dome Road, Alcove Springs Trailhead will be approximately 3.5 miles on the right side of the road after the turn from Grand View Point Rd. After Parking, turn and walk six hundred feet towards Grand View Point Rd. (the direction you just came from). The trailhead is on the opposite side of the road from the parking area. 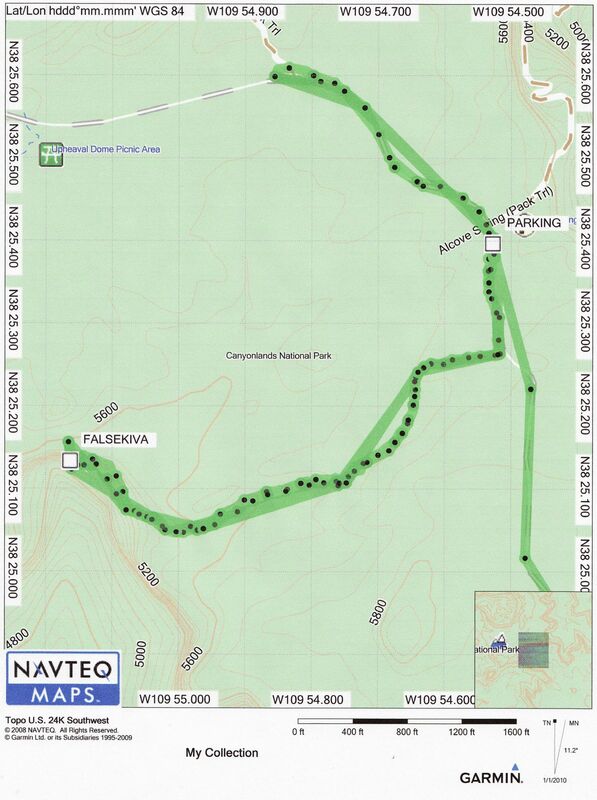 The trail will be a visible footpath that leads downhill and is marked with cairns (stacked rocks). Overall, the hike (1.8 miles round trip) is a rather easy hike for the reward but the trail is a bit rocky in some areas and does take you along an edge of a cliff (no danger of falling off the edge). The only tricky part of the hike is at the end. The trail just seems to end, at this point turn and look over your right should (up about 100 feet) and there it is False Kiva!!! 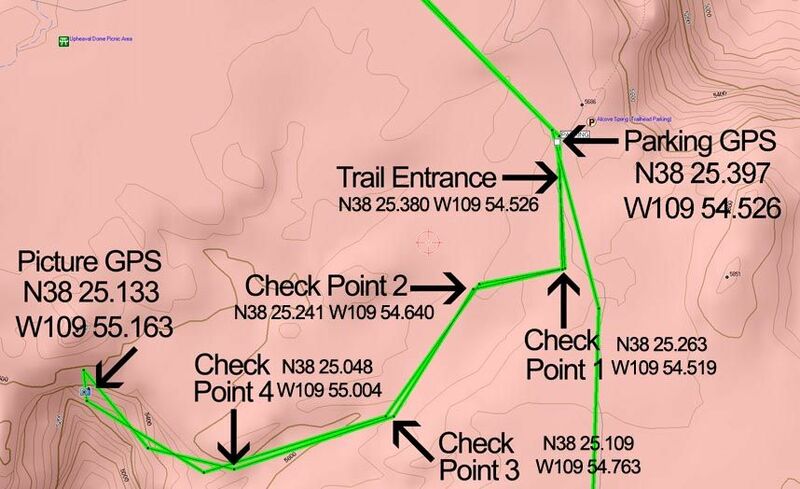 The trip down takes about 30-40 minutes and the return trip takes about 1 hour (elevation change of 350ft). The best time to visit/photograph is mid to late afternoon and sunset. Download a free copy of the Four Factors of Filter Highlight Photography in PDF format by selecting the “ebook download” tab above. This 37 page guide covers how to take a single image and apply minor manipulations that will help you produce consistent reproducible results. You will also learn the processes of camera set-up, image editing, and advance scouting techniques used by professional photographer Christian James. 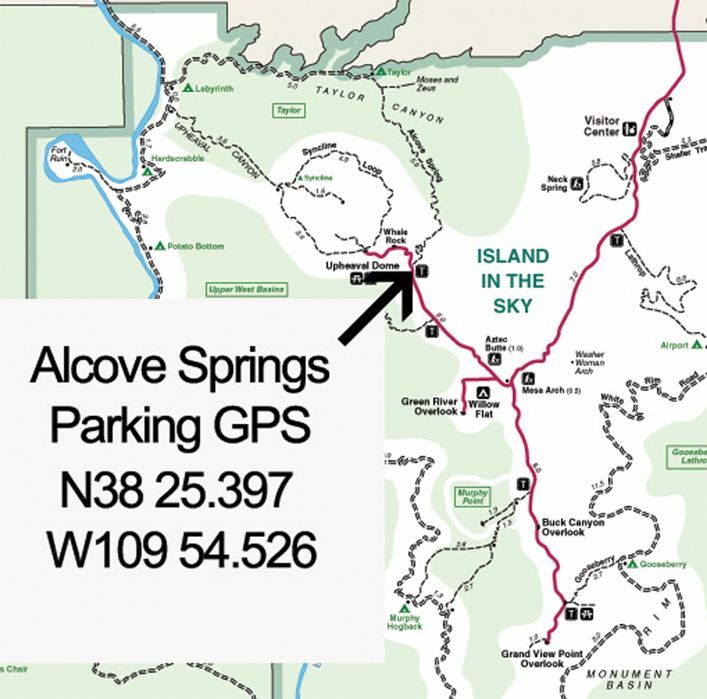 Free park maps, tide reports, ebooks and additional information can be found under the Maps and Resource tab located in the black bar at the top of the screen. Nikon D3x 14-24mm Lens @ 20mm f16@ 1/80 second ISO 100 Exposure Value -0.7 with a 3 Stop (0.9) Soft-Step Spilt ND Filter. 10/14/12 12:12 p.m.